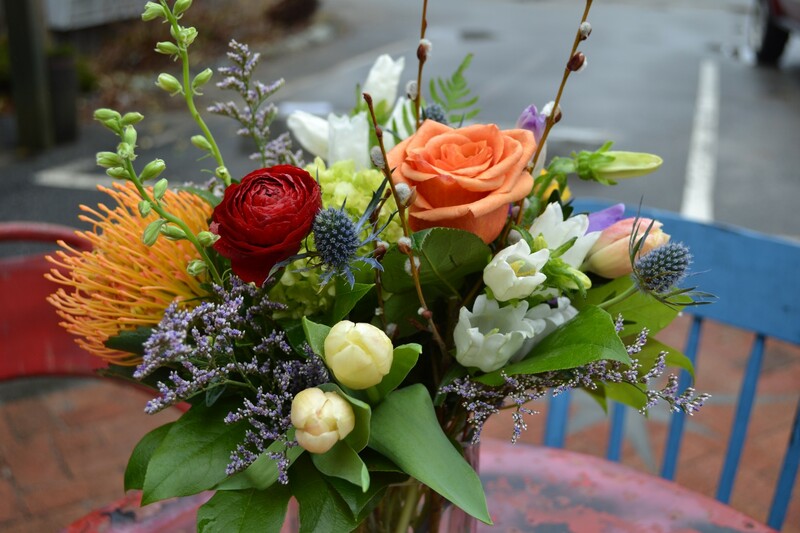 Surprise someone with a beautiful bouquet of seasonal Cape Cod flowers at The Parsonage Inn. Let us put together the perfect bouquet to celebrate your special occasion. Call us before you arrive and we’ll make sure they are in your room on arrival. 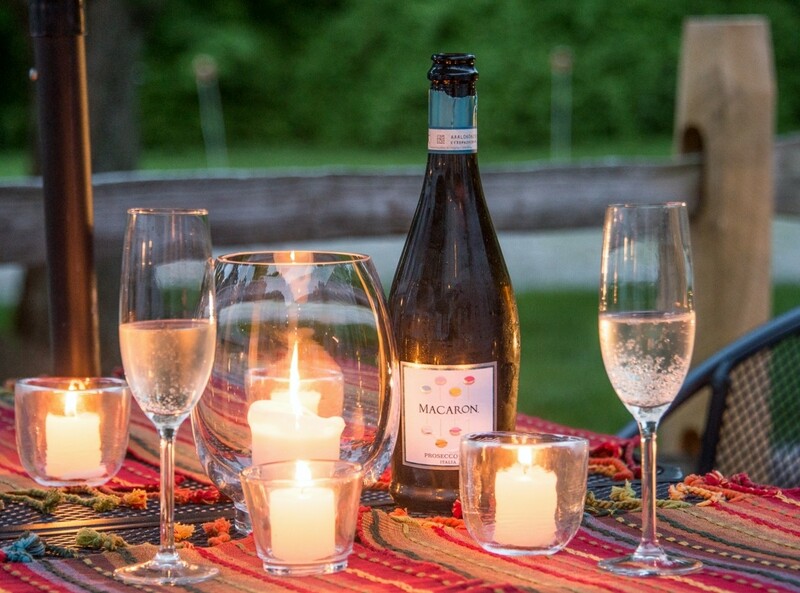 Why not add a bottle of bubbly too!! 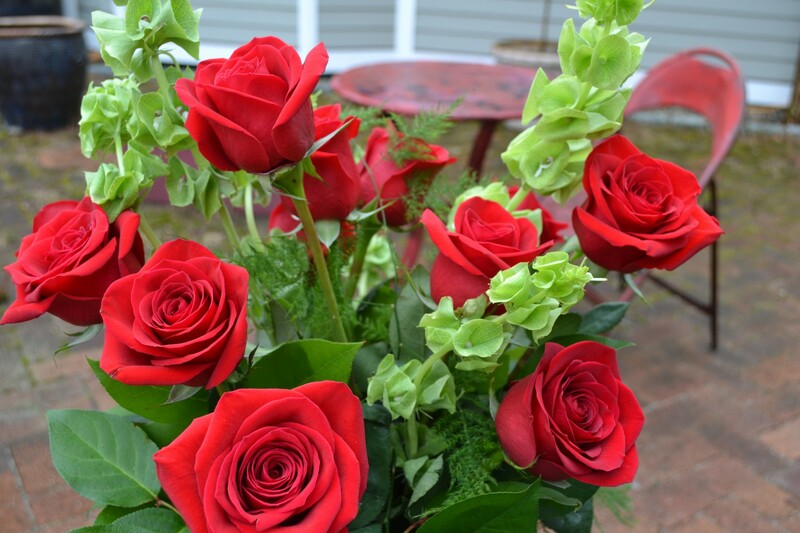 Nothing speaks louder than a dozen gorgeous red roses on arrival in your room. Let us help you celebrate that special occasion. Call us for details, or add it to you online reservation.